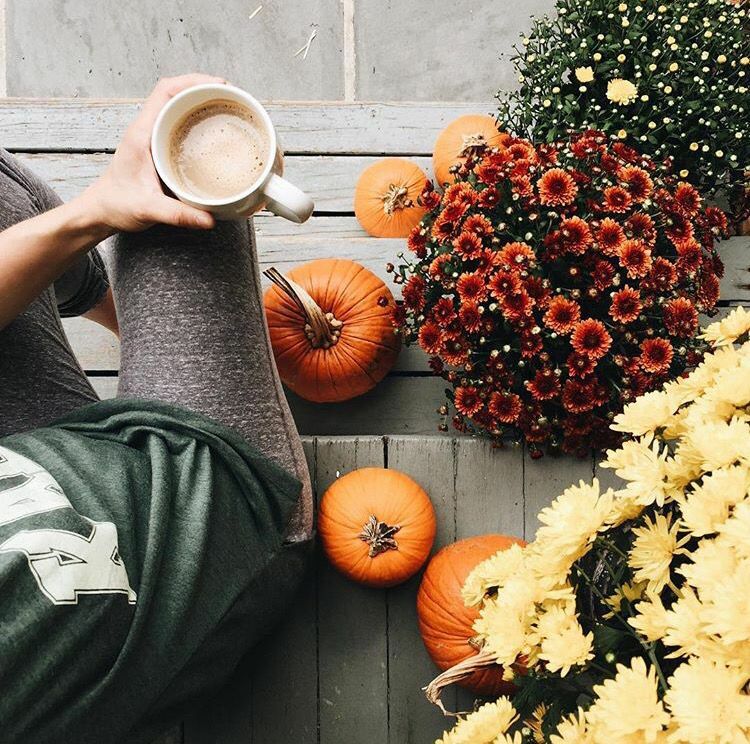 I was going through my planner and realized that the first official day of Autumn is on September 22 so naturally I'm too excited for sweaters and boots. If only Houston weather would cooperate! 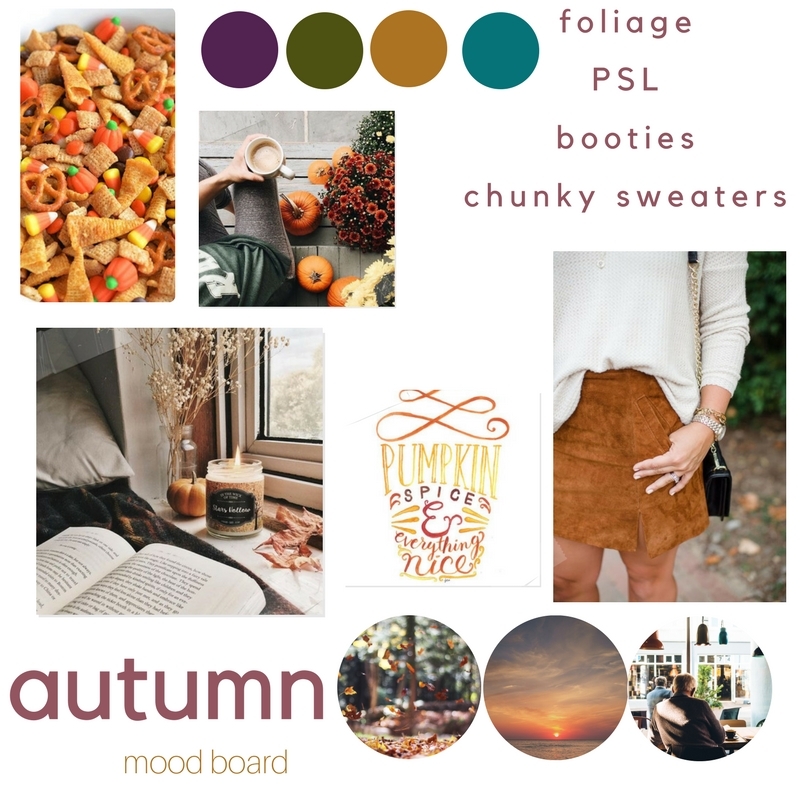 In prepartion for fall I've decided to get a little creative and make a mood boards! I love making these board and get so much inspiration for looking at others.